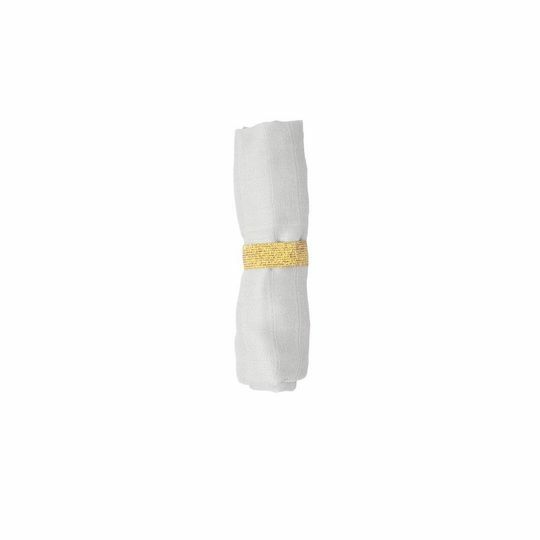 These muslin cloths are a real musthave for both mom and baby because they are super versatile. You can use these cloths as a towel, on your changing cushion, a cuddle cloth, a quick wipe or a blanket in your car seat and so much more! This version is by Danish brand Fabelab and has a really nice quality to it and a gorgeous color that really matches the rest of the collection. The material is light, breathable and helps your baby regulate it's own body temperature.